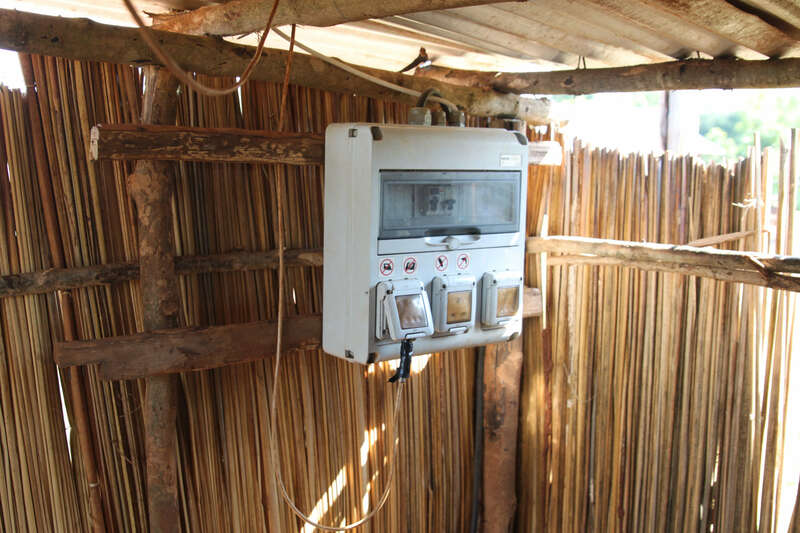 KUDURA was developed specifically to address the technical and social challenges associated with rural electrification. A proven, reliable, secure, high-quality rural infrastructure solution for the most rugged rural areas. Electricity for productivity, communications and entertainment, gas for cooking and water for health. KUDURA is the only integrated, reliable, proven sustainable development solution designed to end rural poverty by empowering poor communities themselves. Using proven technology, KUDURA can be customized and scaled to provide electricity, gas, fertilizer and clean water. KUDURA is flexible and can be scaled to support anywhere from 1 home or business to 1200 individual rural customers. 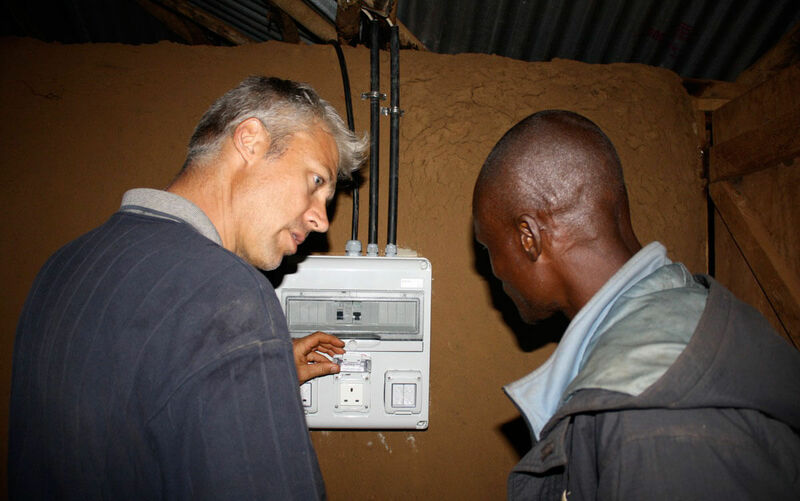 Incorporating technology components from the world’s leading manufacturers, it is designed and built for maximum quality and reliability to ISO9000 standards, setting the standard for off-grid energy and water solutions..
Energy, water and sanitation to end poverty; improves health , income and livelihood. Energy, water and sanitaion to improve education; light for studying, power for technology. Energy, water and sanitation to improve healthcare; fight diseasel, power equipment & telecom, refrigerate. Energy to replace diesel, recycle waste, supplement unreliable grid, lower costs, increase profits, gain. Energy to replace or supplemente diesel and unreliable grid; lower OPEX cost, higher reliability, happier customers. This access to clean energy and water save lifes and money, creates jobs, provides educational opportunities and enables entrepreneurs to launch small businesses or make the businesses they have more efficient. As a result, income is created and savings are earned; and this income reduces rural poverty. 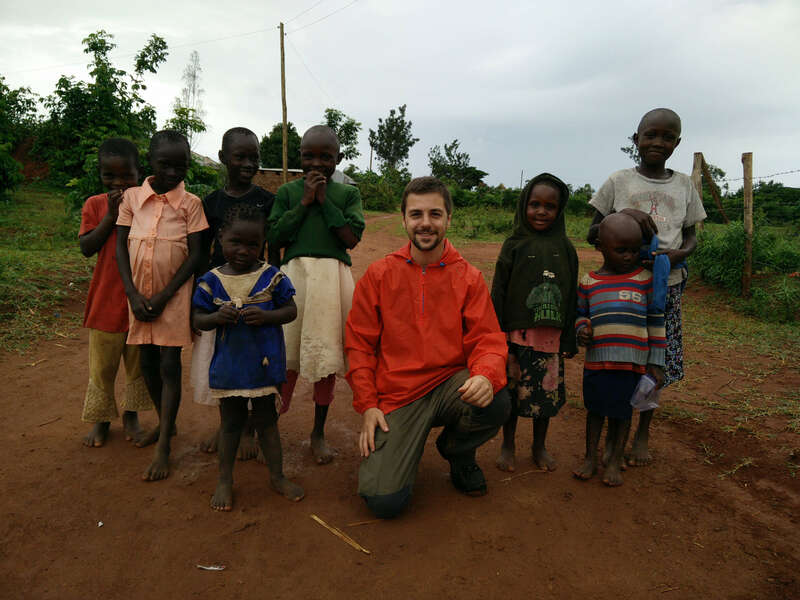 KUDURA is purchased by governments, NGOs or private businesses and then the communities or businesses pay for the energy and water services as they would from any other utility provider. We need a investor in a system instalation, KUDURA, in a RURAL POVERTY. If you are government, NGOs or have a private business and interest for invest in a KUDURA system for a community, contact us. We guarantee a return on your investment and that is changing the world help to eradicate poverty in rural areas, indicate us. Rural poverty in rural communities and villages is a cycle perpetuated by an ongoing net-drain of vital resources from the community. Given broad lack of access to clean water, clean energy and finance, communities have to rely on inefficient energy sources like kerosene for lighting, firewood and coal for cooking, traveling long distances for mobile phone charging and increased costs of medicines needed to treat water-borne diseases. Increasing rural population sizes are reliant on ever smaller plots of hereditary land for agriculture and subsistence farming. These plots are overused by necessity and thus generate ever decreasing crop yields. The excess harvest is moved to trading centers outside the rural community where it is sold but very little money returns to the rural community. Invariably consumables like kerosene, sugar, coffee, tea, firewood and coal are brought back at a high relative cost. Once these are consumed a resource deficit exists, making the community poorer. This perpetual cycle over time reduces resources further. Kudura is an holistic approach that breaks this perpetuating cycle. One integrated system provides clean potable water, renewable electricity for light, phone charging, entertainment and learning, biogas for cooking and bio- fertilizer for crops. Kudura in this model can be scaled to provide for the needs of 20 to 150 rural households. Once consumers opt to purchase these services at affordable prices, they now spend most of their money within the community. They bring money back home instead of consumables and consume locally generated resources keeping those additional gains within the community. The result is that the monetary value of their harvest is now captured within the community, initially to the individual families benefit and then later also to the communities general benefit. Kudura is a sustainable development solution for rural schools. Education is the key to prosperity in the developing world. Many cash strapped schools are however forced to make choices between books for students or beds for dormitories. The reality then is that when a child does not have adequate infrastructure at school it is virtually impossible for them to learn or achieve their full potential. Schools with these infrastructural shortcomings will see children whose reading levels, test scores and attendance are all gravely impacted and whose career prospects and income potential are adversely affected. Kudura provides for the energy and water needs of entire schools, more so than small scale solar PV implementations or stand alone cookstoves. Our holistic approach, namely hybrid solar power, water filtration and biogas, allows schools to cost effectively run lighting, computers with internet, cook meals and become self-sustaining. 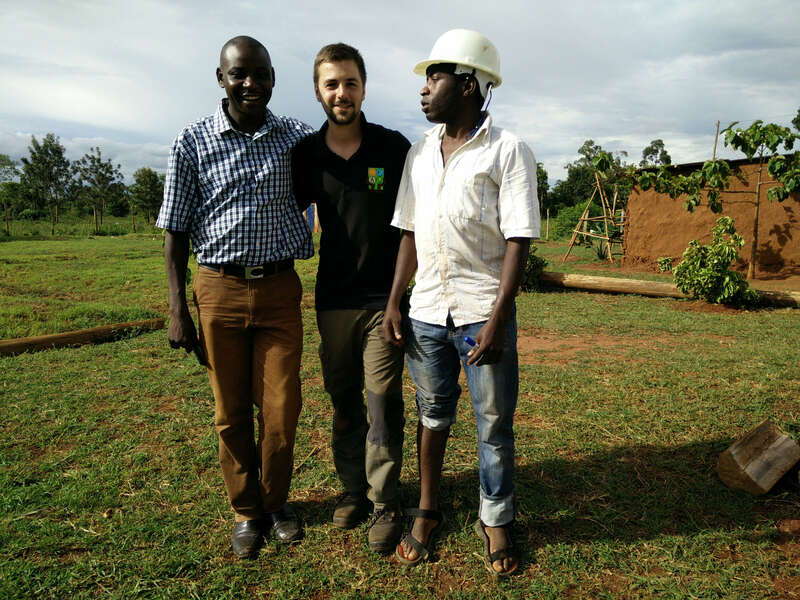 Kudura not only provides for immediate energy and water needs but in the longer term provides income generation possibilities like water bottling, livestock and/or agriculture – not to mention potential on-the-job training for technicians, engineers, farming or veterinary careers. A school that generates income is a school that is on the path to self-sustainability. 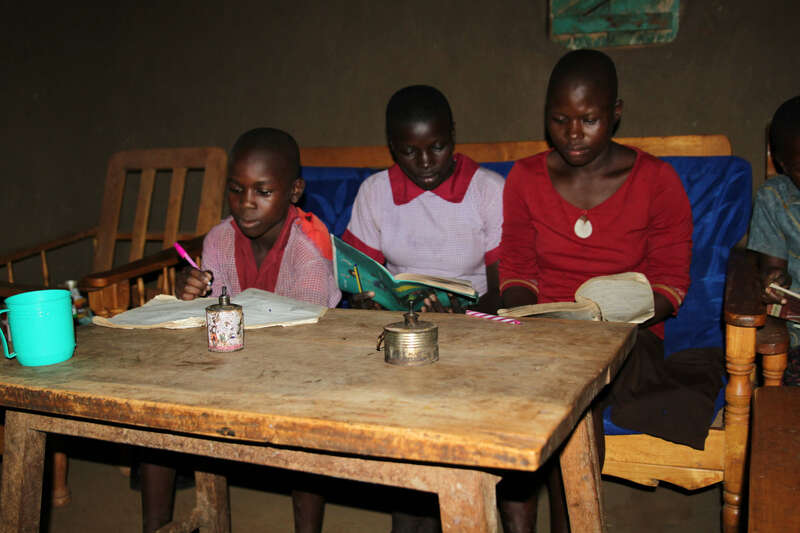 Imagine a rural school that has the same access to information and energy as a developed nation – where children drink clean water, study at night by good light and connect to the Internet – the chances of that child furthering their education and going on to a self-sustaining career increase significantly. A clinic that cannot refrigerate vaccines or operate x-ray machines can provide only basic, rudimentary services to its community. Without safe water, the hospital may be making the healthy sick or the sick even worse. Small rural hospitals and clinics sometimes have a diesel generator but often times do not have the money to run it. Doctors and nurses cannot conveniently charge phones critical for communication let alone realizing the future life-saving potential of eHealth collaboration with the outside world. 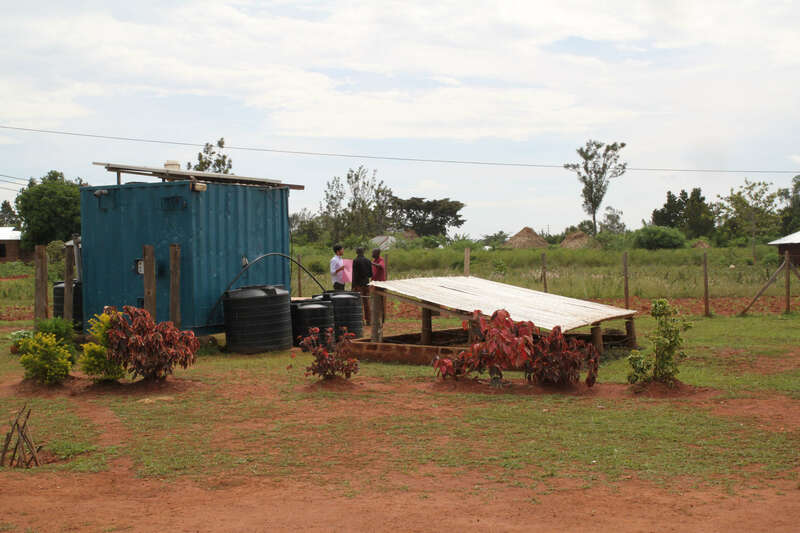 With renewable electricity, a rural clinics can operate effectively with lighting, run lifesaving equipment and communicate with the outside world and other clinics. Using KUDURA, electricity needs are met 24 hours per day, scaleably using solar power. Clean water is provided for creating safe medical environments and as the clinic grows, KUDURA will grow with it. KUDURA is a modular, highly scalable system that can be configured to any rural hospital or clinic’s needs. Imagine being a medical professional trying to save lives, stop disease and infection, heal the injured and care for the sick and weak without basic lighting, equipment and clean water. Look around a modern hospital at how many basics depend on electricity and clean water. Poverty will persist as long as people remain untreated and diseased. KUDURA changes this. Sell electricity, potable water, gás and fertilizers. The communities or businesses pay for the energy and water services as they would from any other utility provider. Trying to run an agro-processing plant or factory operation without electricity is limiting to say the least. Without it, your enterprise will struggle to reach full productivity potential or might never open in the first place. Yes, a generator and diesel can solve the problem short-term but do you really know what a generator costs over 15 years to run and maintain? Not to mention the environmental impact, the noise and the smell! KUDURA is lower cost and more reliable. Whether a sewing center so work can be done after sundown, dairy refrigerationat a milking or cheese operation, lighting and heating at a chicken hatchery, potable water at a water bottling plant or grain processing at a rice factory, electricity can launch its existence in the first place or boost production and profits. This KUDURA solution is targeted at entrepreneurs or visionary leaders who want to enable small and medium business, gain energy independence, create rural jobs and drive down their operational costs. Depending on your energy consumption needs, KUDURA can cut your diesel and unreliable grid power operational costs by 50% and pay for itself in 4-6 years.